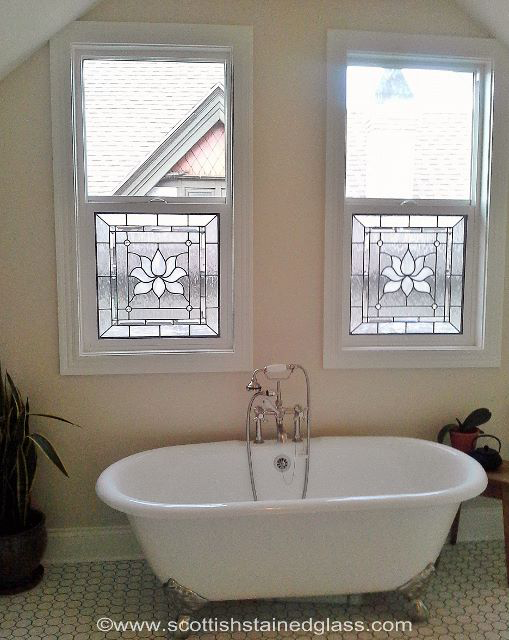 Kansas City Stained Glass is honored to provide our award-winning custom stained glass services for the beautiful city of Chesterfield. 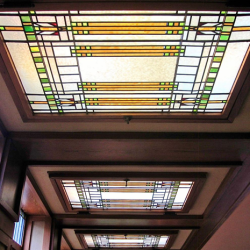 Residences, businesses, and houses of worship can add one-of-a-kind stained glass features that enhance curb appeal, improve property value, provide privacy, and much more. 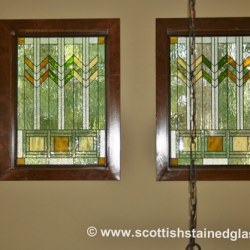 We’ve completed thousands of custom stained glass pieces throughout the area and are looking forward to working with you on your next stained glass project! 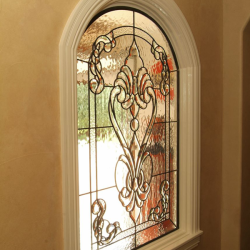 We strive to create the most exquisite stained glass features designed specifically for your Chesterfield home. 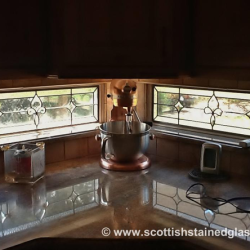 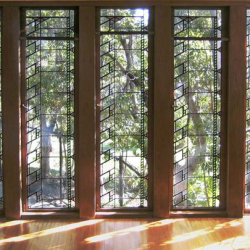 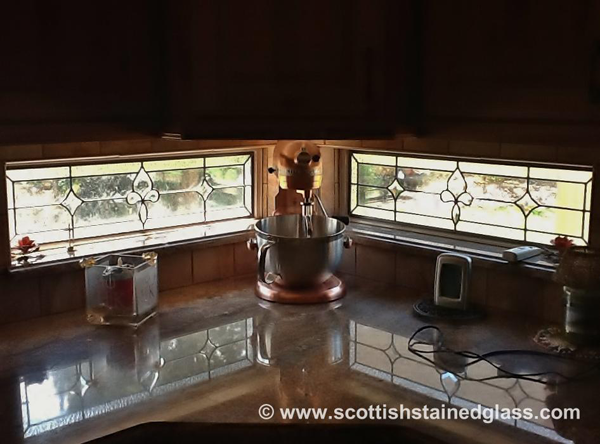 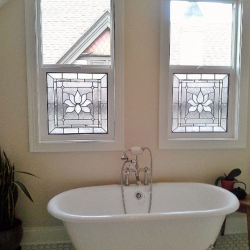 From timeless, clear leaded glass windows that provide optimal privacy without obstructing natural light to unique, traditional stained glass kitchen cabinets, we’ve got you covered. 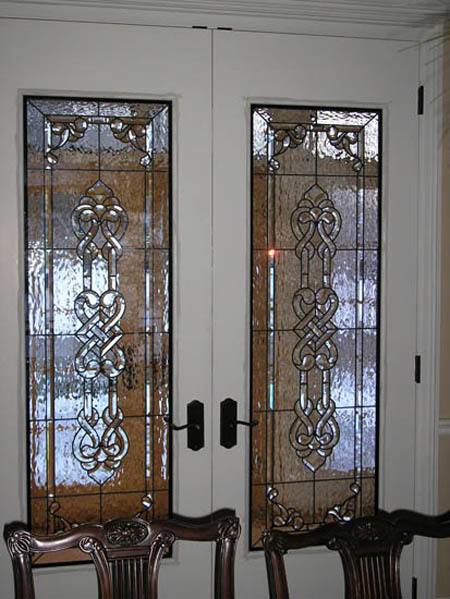 Stained glass is an excellent addition to virtually any room or area in your home including bedrooms, bathrooms, entryways, dining rooms, home bars, basements, kitchens, living rooms, and much more. 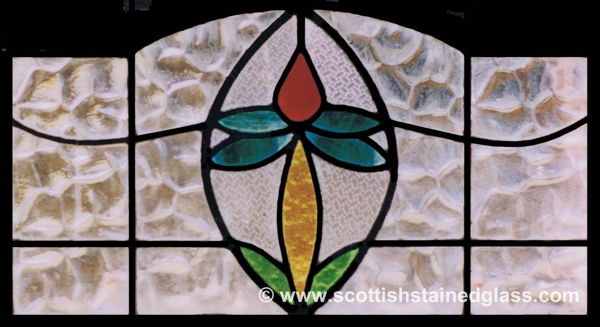 Kansas City Stained Glass excels in creating truly inspiring custom religious stained glass for all different houses of worship. 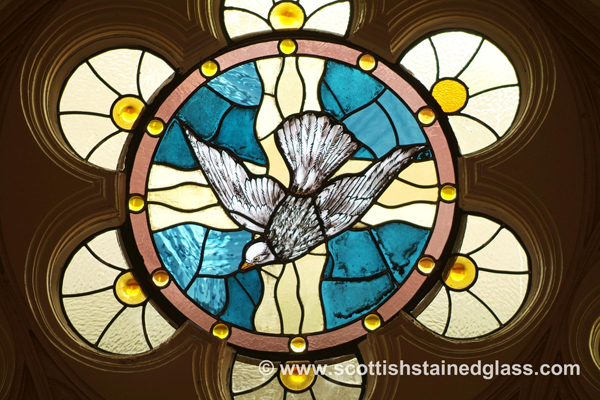 Religious stained glass offers a very traditional and effective way of conveying important religious messages for your congregation. 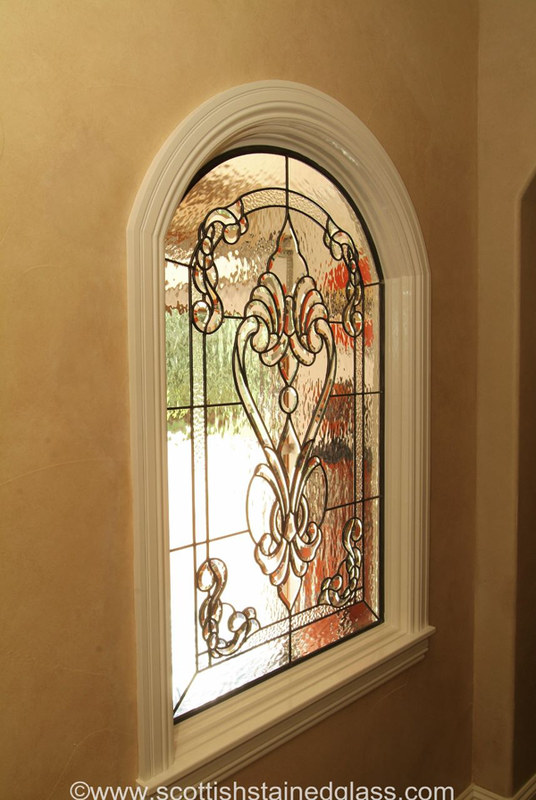 Stained glass also addresses privacy concerns while providing a higher property value for your church. 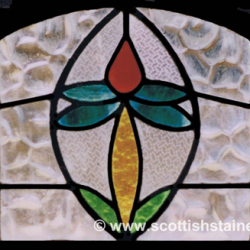 Our acclaimed restoration services are a product of decades of experience and a commitment for proper preservation of antique stained glass. 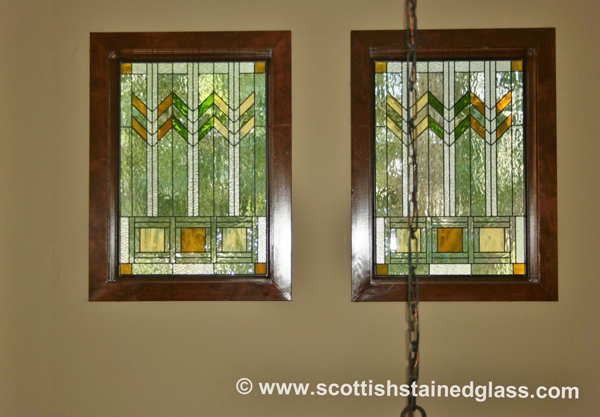 Restoration can preserve the antique value of your stained glass while returning it to its original, pristine condition. 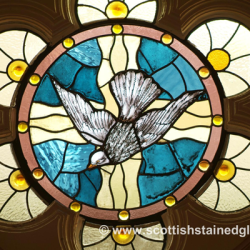 Ensuring these symbolic pieces can continue to inspire your congregation followers for years to come is vital for any Chesterfield church. 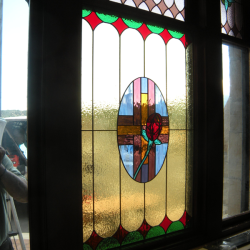 Our religious stained glass restoration process can actually add another century of great condition to your stained glass’ lifespan. 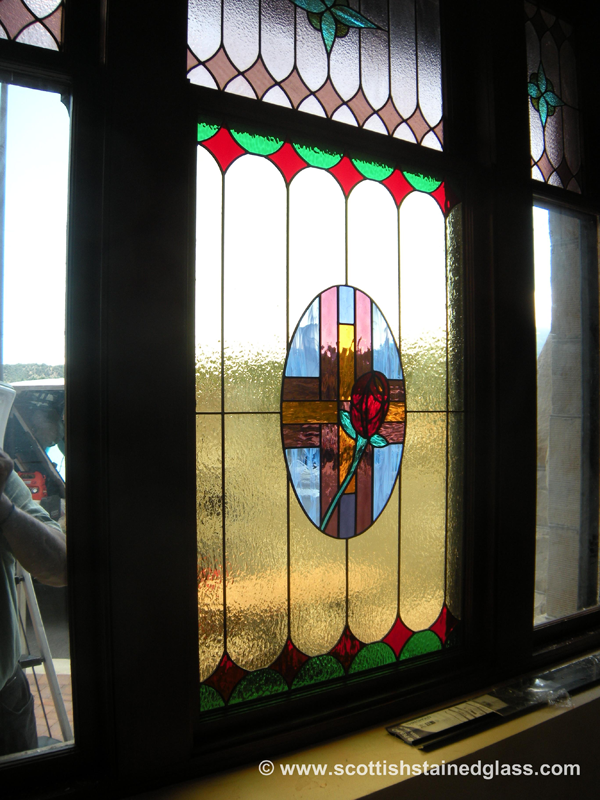 Restoration services are also available for residential and commercial antique stained glass. 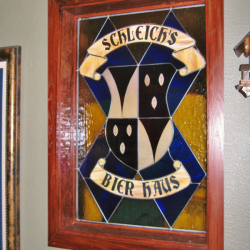 Kansas City Stained Glass can create the perfect stained glass masterpiece for your Chesterfield business or office. 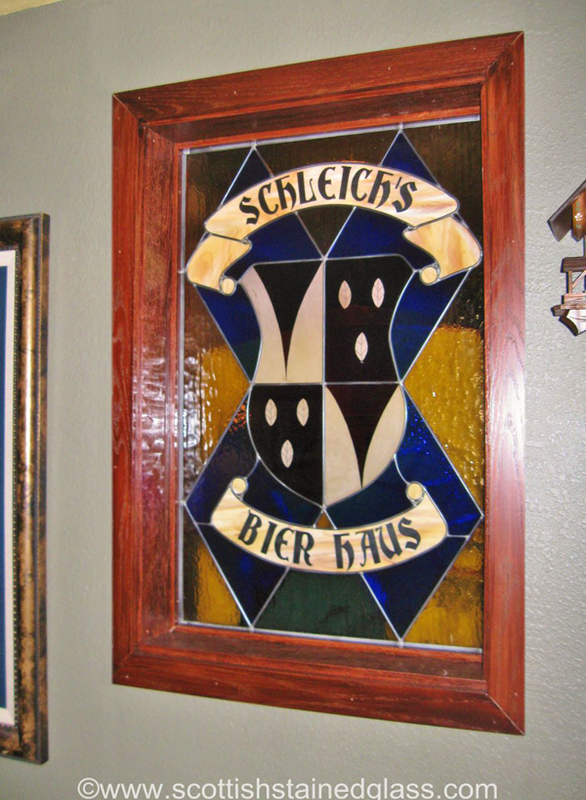 Stained glass presents a highly versatile medium that can be utilized for improved branding and marketing efforts. 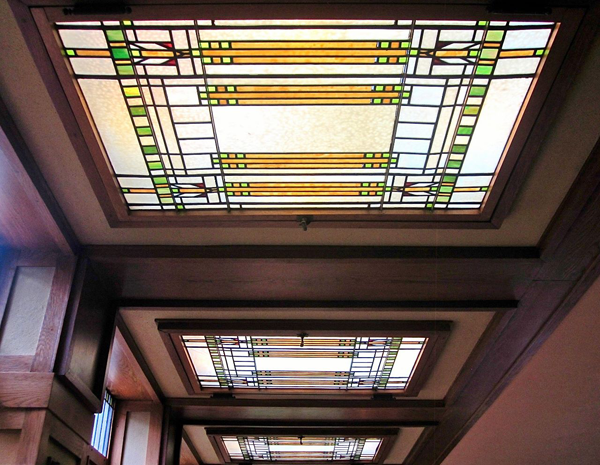 From unique stained glass signage to eye-catching ceiling features, we can bring all your design ideas to fruition. 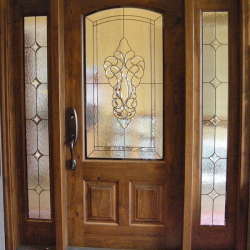 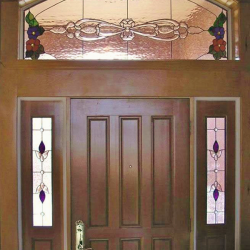 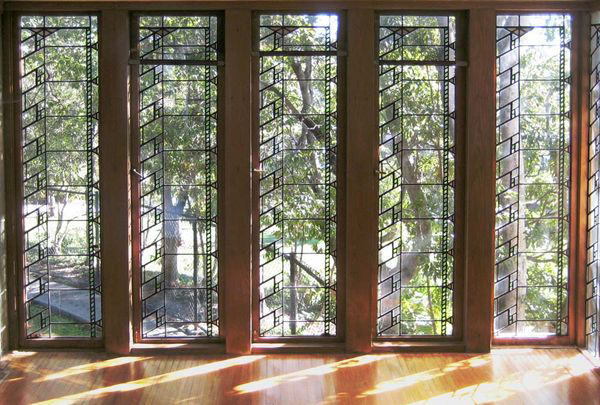 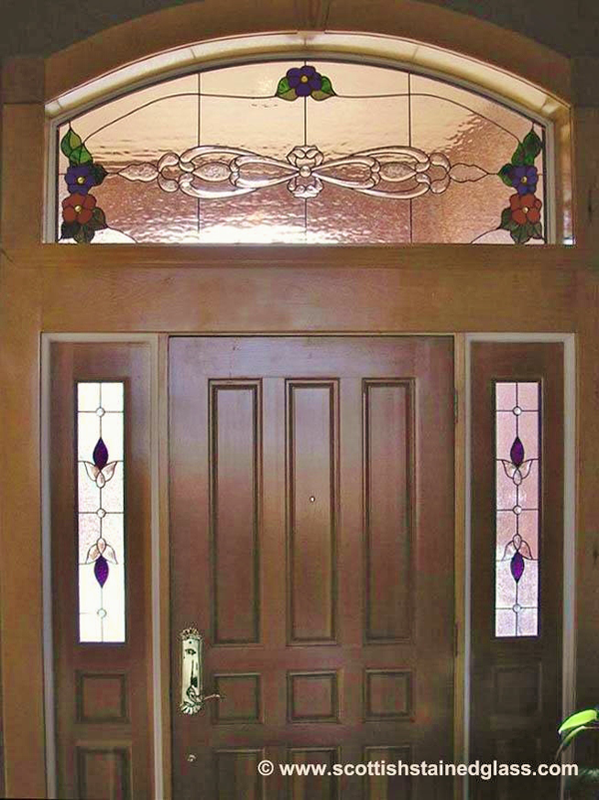 We’re always happy to discuss any ideas or questions you may have regarding your upcoming stained glass project. 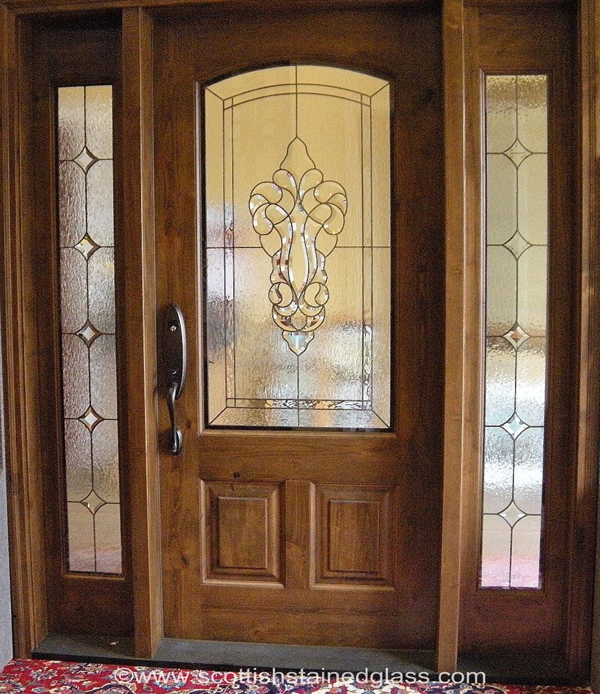 Call today to schedule your complimentary consultation with one of our local stained glass artisans.